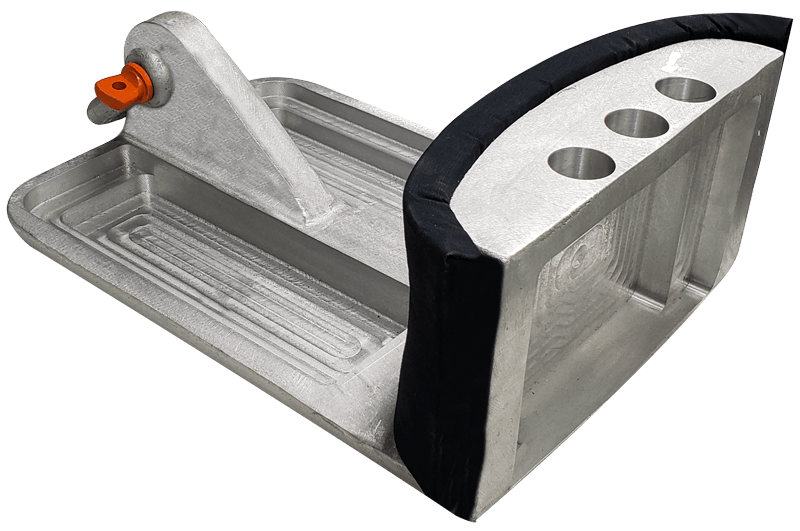 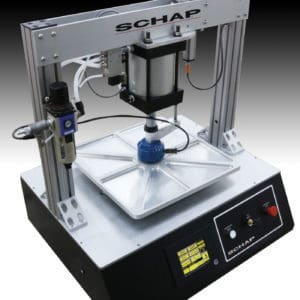 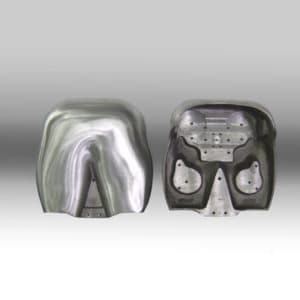 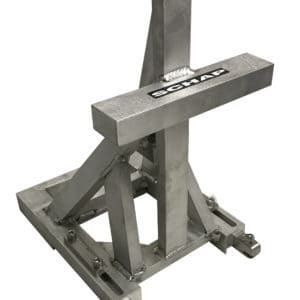 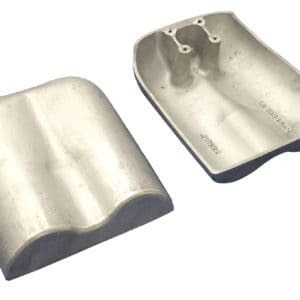 SCHAP’s Reduced Weight Body Block Type A is made of machined aluminum in our manufacturing facility. 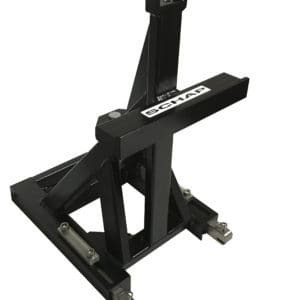 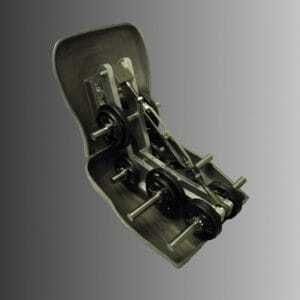 We have redesigned this type A body block for reduced weight without compromising its strength and durability. 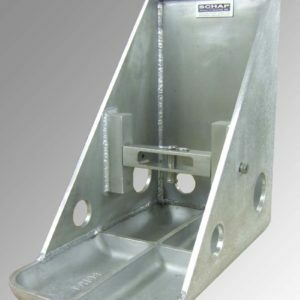 It comes with appropriate mounting points for pull testing. 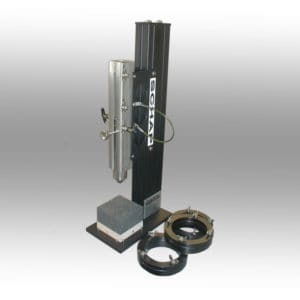 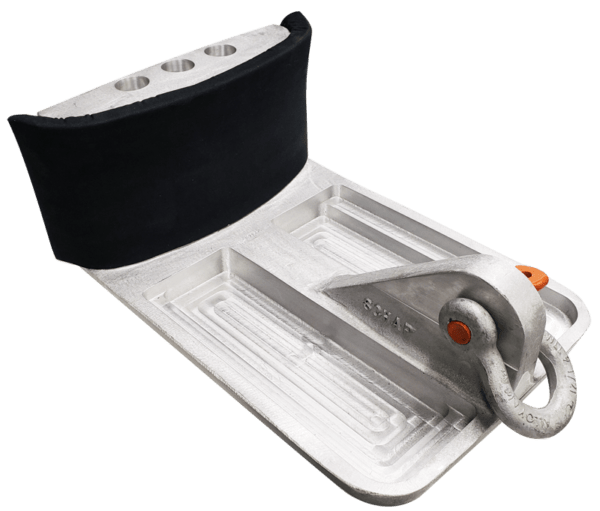 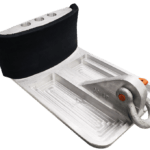 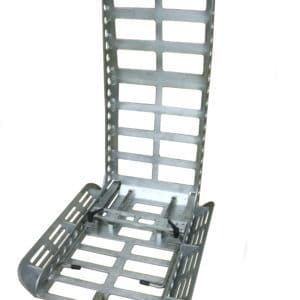 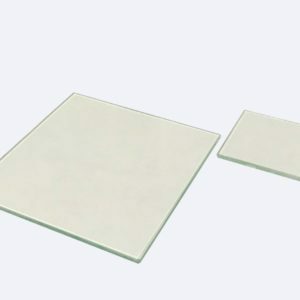 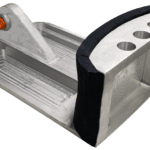 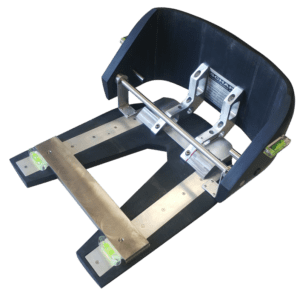 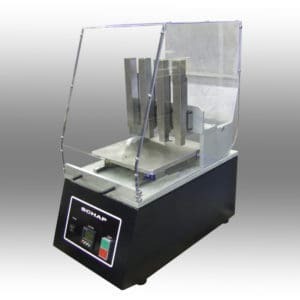 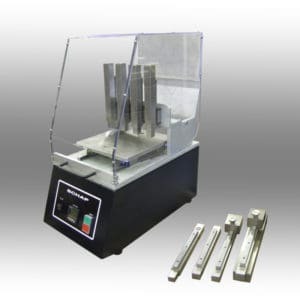 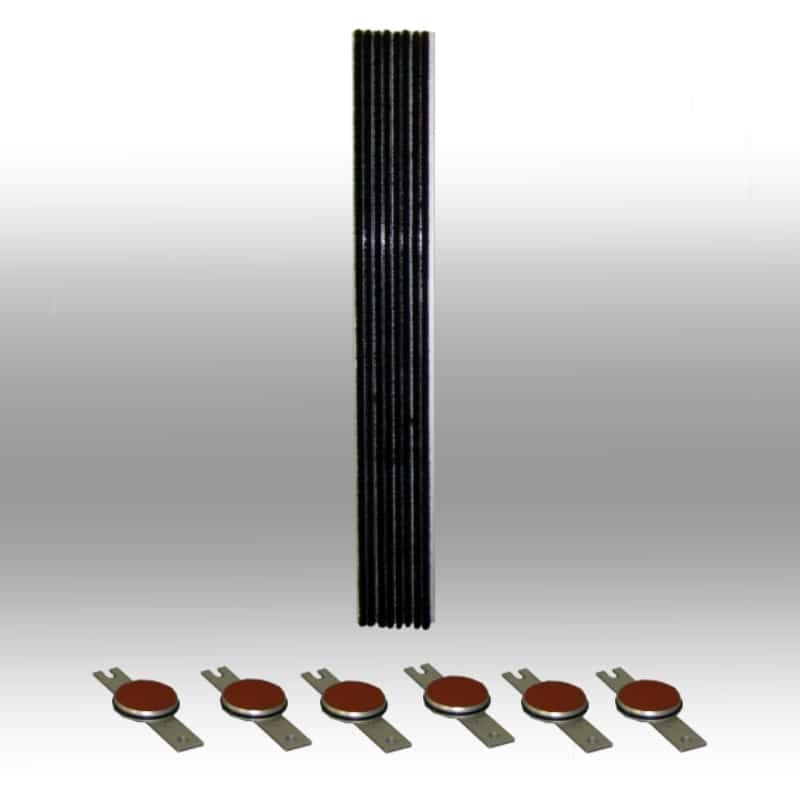 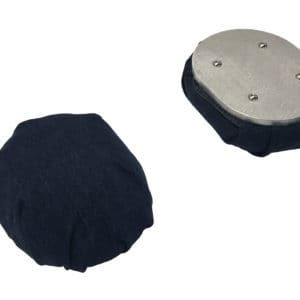 Our body blocks are designed for use with our Static Load / Pull Testers (FMVSS 225), they can be purchased with customer specified modifications as a stand-alone item. 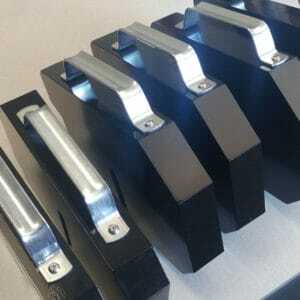 Body blocks can also be painted for company brand matching for an additional cost. 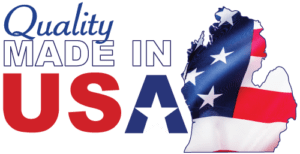 For more information, please contact us at 616-846-6530.